With the growth of social media, it has become so much easier to share our creative masterpieces. This can be a good thing as it can lead to inspiration but it can also have a negative effect. Have you looked at an amazing quilt and then thought, I could never do that! 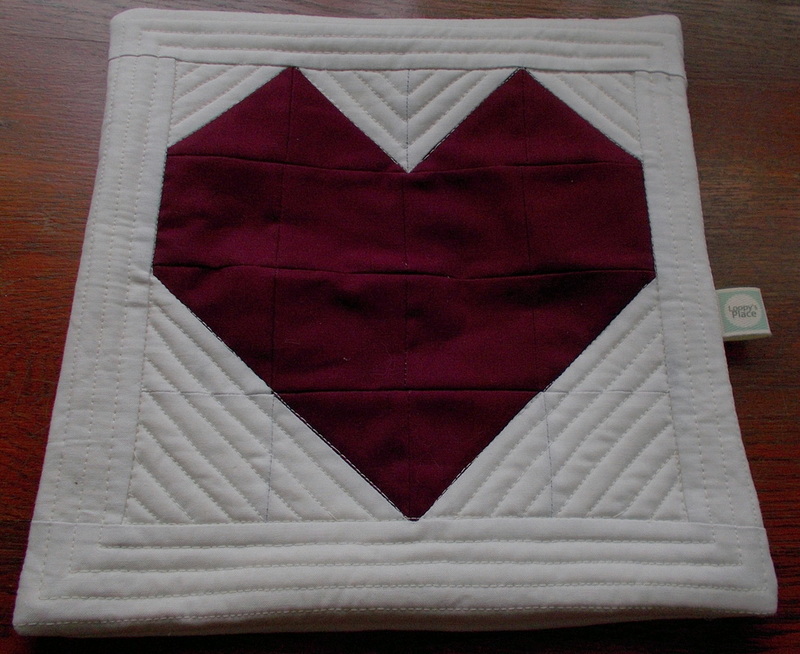 For many, just the thought of starting a quilt can seem overwhelming. It’s a natural way to feel that way but it doesn’t have to hold you back. All it takes is a little shift in the way we think. When I’m teaching my beginner’s class I always remind people that a quilt starts with just one block. One block seems so much more achievable and, if we take it one block at a time, a quilt is well within our reach. 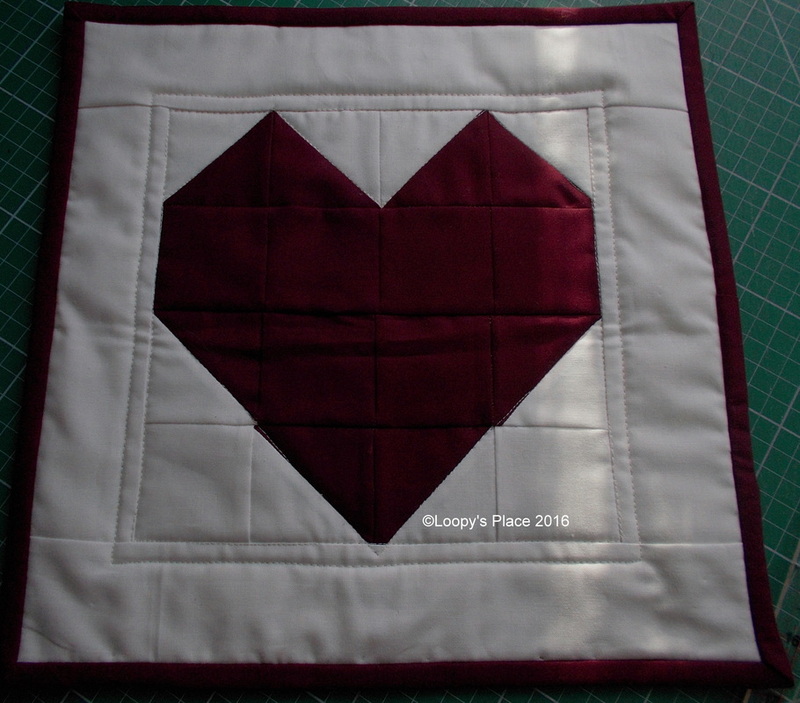 In my Patchwork for Beginners class, a patchwork heart is created using squares and triangles, two of the basic building blocks of quilting. It’s a great beginner project. 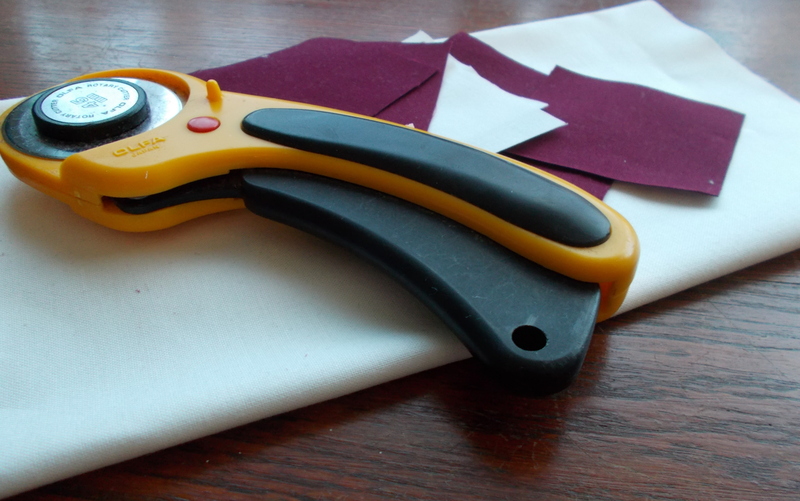 In this class we talk about equipment, choosing and cutting the fabric, sewing the block together, adding borders, simple quilting and the options for finishing. Just think once you’ve completed this one block for a cushion, you can repeat it as many times as you like to form a quilt. 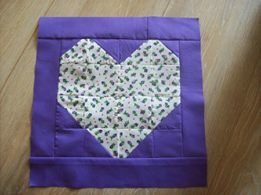 If you’re waiting to start your quilting journey, you’ll find all the details of the class here. 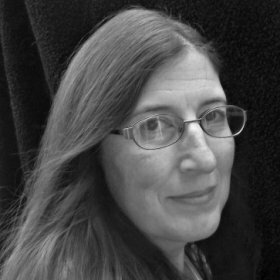 I’d love to help you on your way.